Carl Jung (1875-1961), founder of the analytical psychology, had a substantial influence in the field of psychology, but where is the connection with ufology? 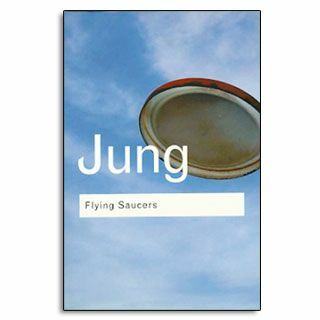 Jung's statement is that UFO'sare important because they are seen by thousands of people and have a serious impact on our culture. Jung examines the psychology behind the phenomena by touching the archetypal imagery and art in ancient and modern history. Jung certainly has another vision towards the phenomena by asking what the implications are on our unconsciousness and psyche.